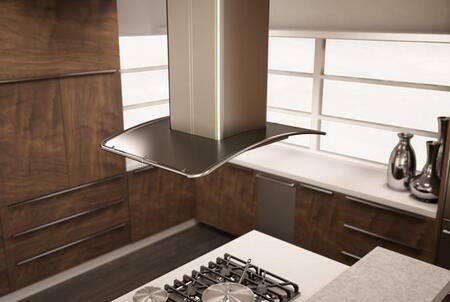 A bold technological breakthrough, Milano island includes our DCBL Suppression System® making it the quietest, most powerful, energy efficient range hood available today. 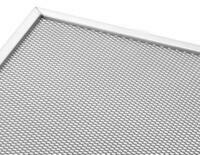 Available with clear glass and stainless steel canopy options, along with ACT™ technology. Now available with an optional wireless remote control. The industry’s first range hood motor powered by direct current (DC) energy. 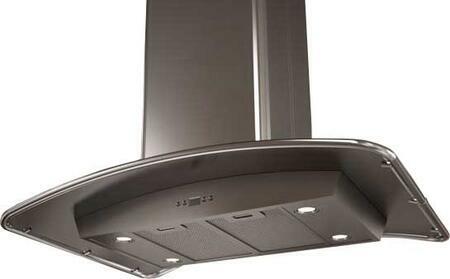 An evolutionary step from the traditional AC powered range hood, all Next Generation Europa range hoods with DCBL Suppression System® provide unparalleled performance and features. 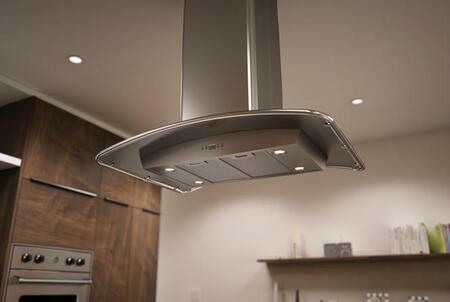 The industry’s first dimmable LED bulbs and an on-board computer that actively optimizes your range hood’s performance. 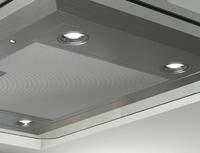 An exclusive feature built into all DCBL Suppression System® range hoods. ACT™ allows the installer to limit the maximum blower CFM from 715 to 590, 390 or 290 to meet local code requirements. 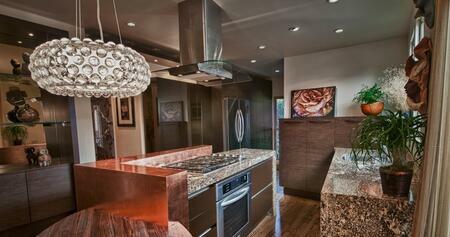 The electronic touch controls make it easy to control your range hood. Capture area is fully illuminated with warm halogen-caliber light, while remaining cool to the touch on high or low settings. Zephyr is proud to announce the industry`s first Airflow Control Technology (ACT); an exclusive feature built into specific Zephyr hoods which can limit the maximum blower CFM to 590, 390 or 290 to meet local code requirements.